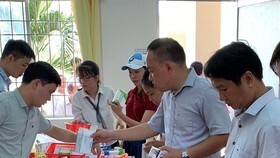 The Department of Tourism and the Department of Health in Ho Chi Minh City jointly organized a program named “Introducing medical tourism products in the dental and traditional medicine field” yesterday to enhance potential development opportunities in the medical tourism field. 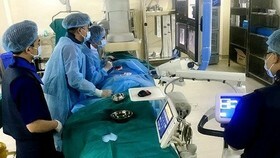 The program aims to create new diversified tourism products with the orientation towards medicine and tourism combination. 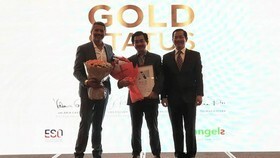 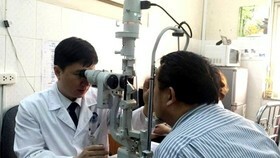 Moreover, the program wants to increase information of medical tourism system in the city. 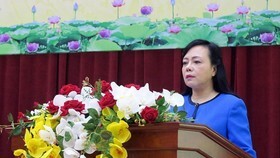 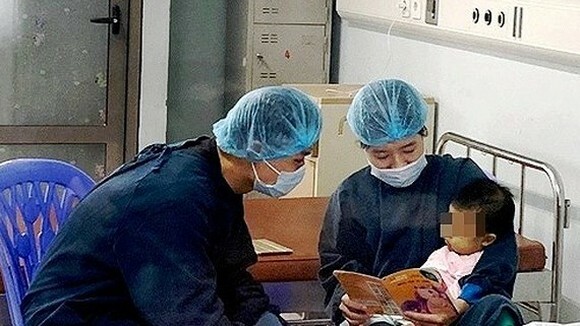 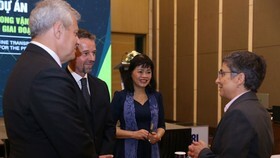 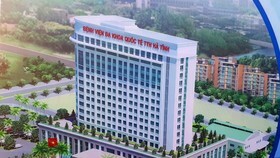 Deputy Director of the Traditional Medicine Institutions in HCMC Dr. Truong Thi Ngoc Lan said in 2018, the Department of Health started to build medical tourism program because more and more Vietnamese people living abroad have come back the country to undergo dental treatment and cosmetic surgeries for the lower cost of these services. 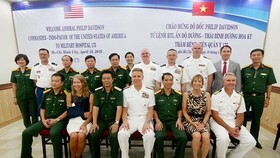 Subsequently, the Department of Health organized the program to link tourism and medicine to introduce reliable medical facilities and dental rooms. 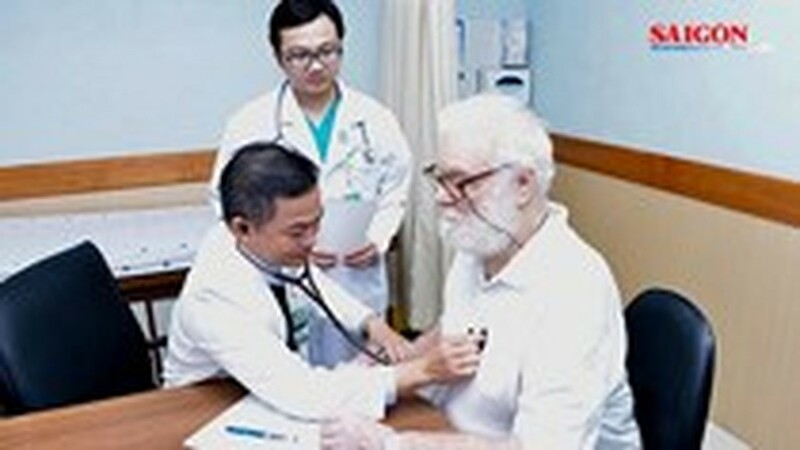 Over one year, the Department has listed trusted medical units where lists of service prices are publicized to help visitors choose the most suitable one for their financial ability, said Dr. Lan.